We supply a full range of pork products and cuts. It is outdoor reared by English Orchard and sourced locally. 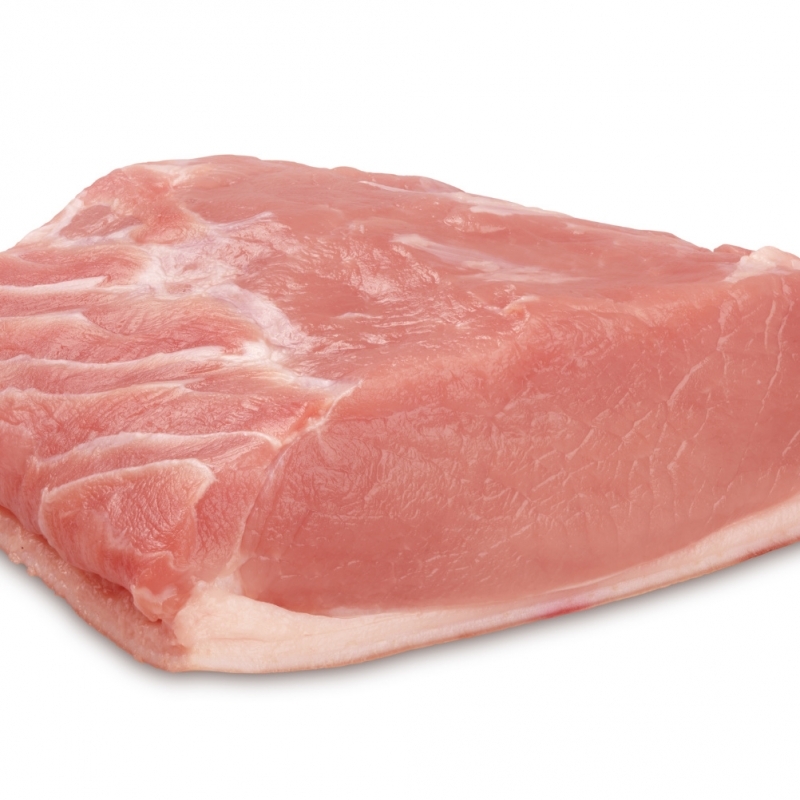 Why not try boneless and skinless pork steaks instead of chops or boneless shoulder instead of leg.